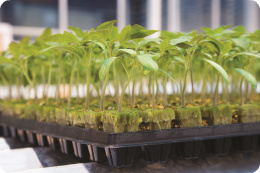 Shop Knowledge center Crop rotation Which substrate slab is suitable for my cultivation? 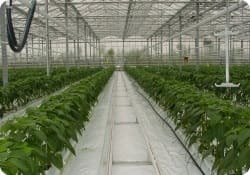 It is important to know which type of cultivation you are planning in order to choose the proper substrate mat. 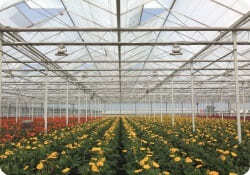 Various substrates are available on the basis of these components. Each vegetation has its own needs and demands. 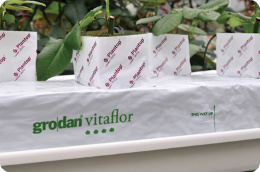 Therefore one type of substrate mat does not fit all cultivation. 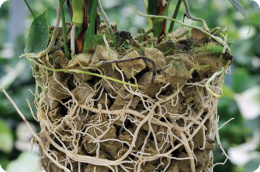 It’s either a substrate that supports rapid root development of a plant or one that is fully controllable. 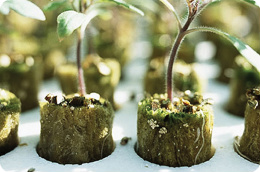 There are also few substrates that can be used for multiple years. 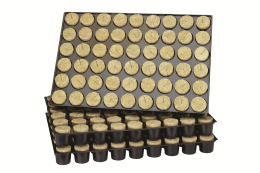 Royal Brinkman has a large selection of substrates. 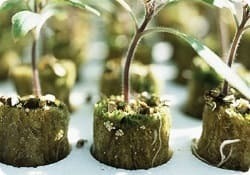 Scroll down to see the specific assortment per cultivation. 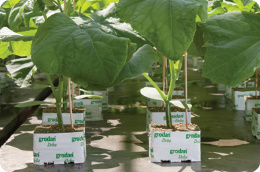 Royal Brinkman has a large assortment of vegetable cultivation substrate. Browse the assortment below and click on images for more information or to request quote. Single- year slab with coarser fibre structure and more density. 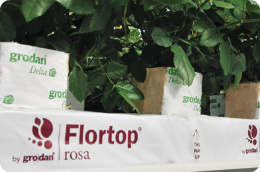 Royal Brinkman has a large assortment of floriculture substrate. Browse the assortment below and click on images for more information of to request a quote. 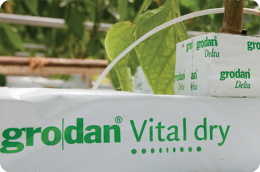 Suitable for multiple year use with homogenous distribution of water and nutrients . 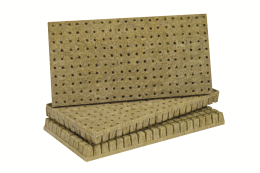 Royal Brinkman has a large assortment of nursery substrate slabs. Browse the below assortment and click on the images for more information or to request a quote. Firm, for good controllable cultivation. Do you have questions in regards to choosing the suitable substrate slab? 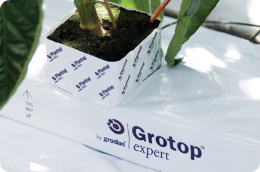 Contact our product specialist in crop rotation Martin Meuldijk, or fill in the form below. We will reply within 24 hours on working days. 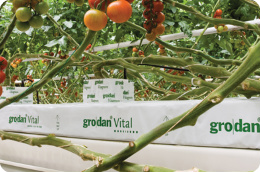 - How do you install new substrate mats? 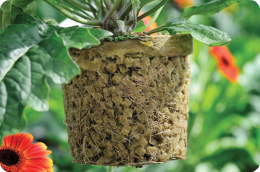 - How do you create drainage holes in the substrate mats? 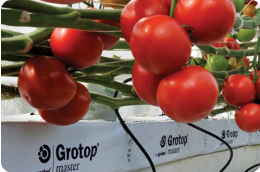 - What are the risks of reusing substrate mats? - How do you remove an old crop? 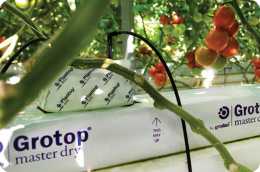 - How do you clean the drip system after cultivation?